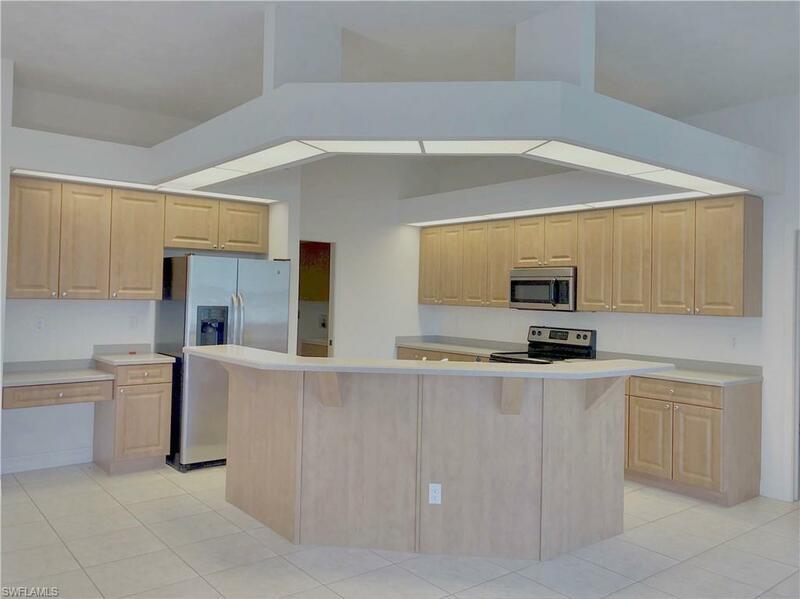 1222 NE 13th Pl, CAPE CORAL, FL 33909 (MLS #219024383) :: Clausen Properties, Inc. 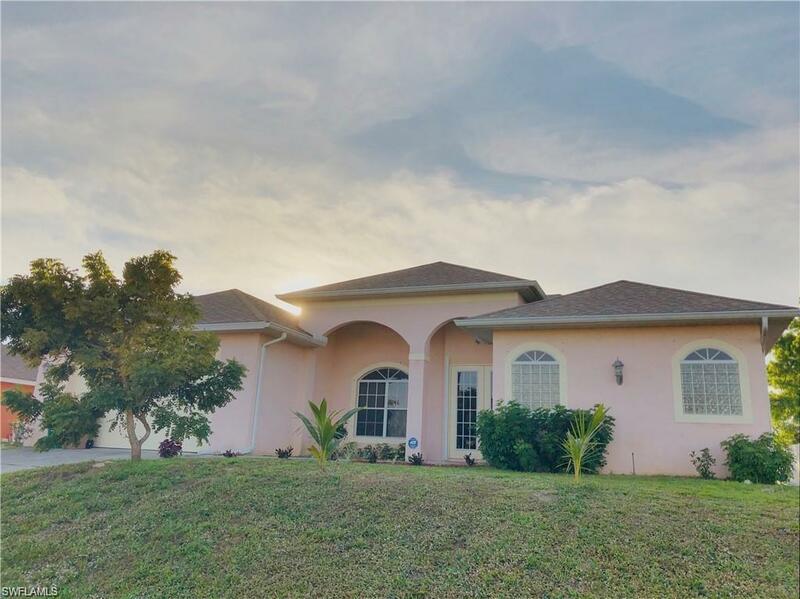 This is a 3 bedroom, 3 bath home with master and guest bedrooms having private bathrooms. Tiled throughout living area. 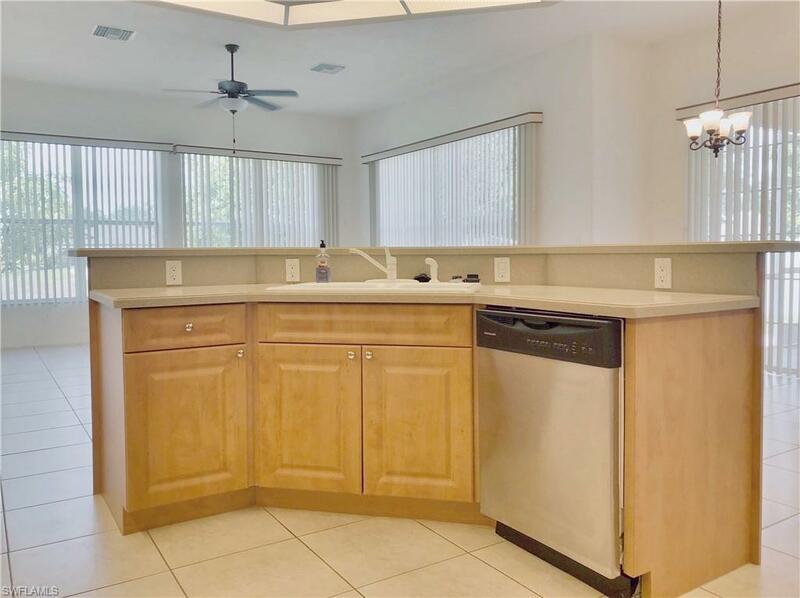 Kitchen has wood cabinets, new matching Maytag stainless steel appliances, Corian counter tops, breakfast bar, media center area and pantry. Split floor plan with living room, dining room, breakfast nook and family room areas. 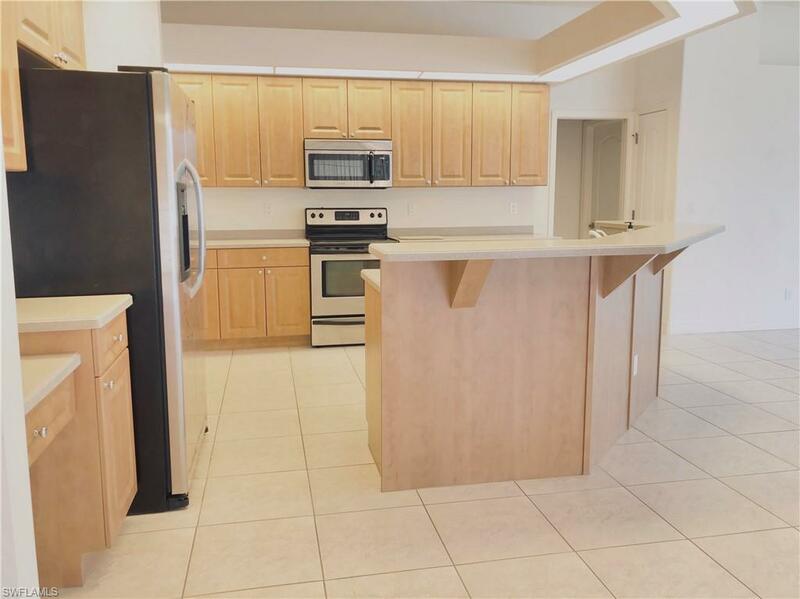 Master bedroom has French Doors leading to the screened lanai area and large, walk-in closet. Large master bath has with dual vanities, Corian counter tops, walk-in shower and garden tub. .Guest bed with private bath also has a large closet. Second guest bed has access to guest bath. Interior laundry room with washer and dryer included, plenty of cabinet storage and utility sink. Impact windows and energy efficient rating. On well and septic. 2179 sq. feet of living area.